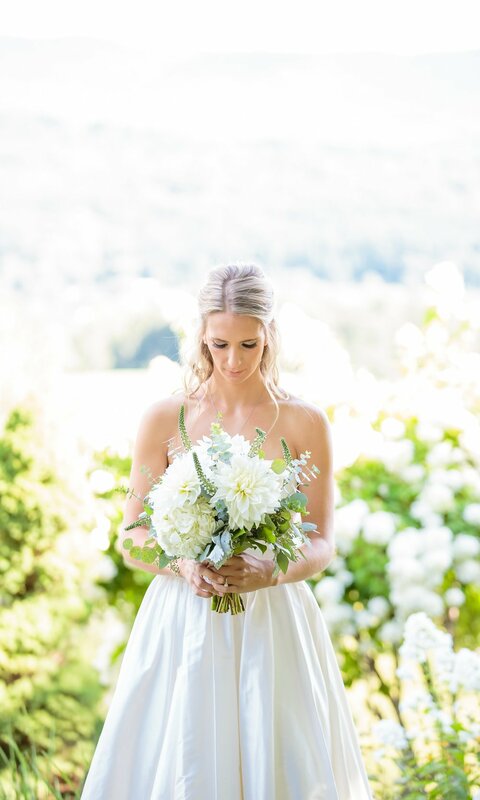 Featured Brides Blog — The Bridal Artistry Co. If you have dreams of dancing the night away in NYC under the stars, Tribeca Rooftop might be your digs. 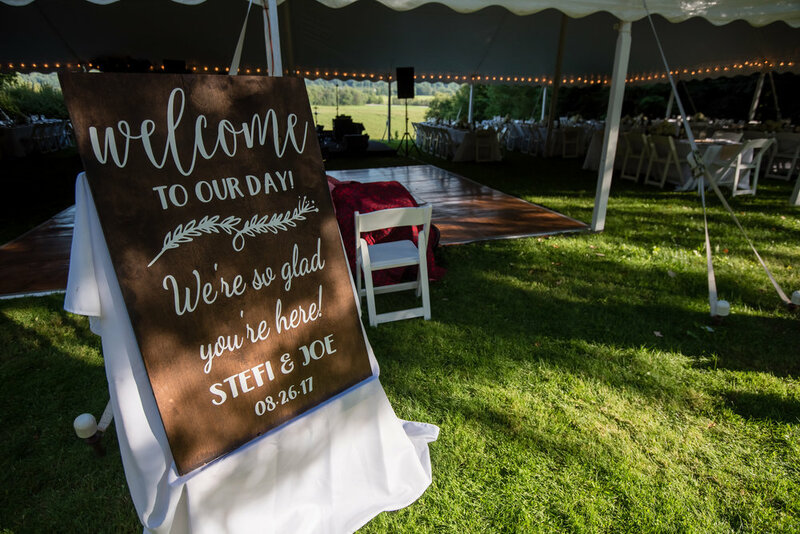 This amazing couple incorporated details to their wedding day that were unexpected and yet so tastefully done. They personalized the back window of the NYC taxi, monogrammed the main entrance of the restaurant, and even had a hot pink neon sign hanging over the bar at their reception featuring the new couple - The Heatons. Marielle wanted a classic and clean look that would compliment her Vera Wang gown. Together (with the help of some extensions) created a side swept updo, with an emphasis on soft hair around her face. She wanted a fresh faced make application with focus mainly on her eyes and an accentuated light pink lipstick, the brides fav, by Tom Ford. We loved getting you and your bridal party ready for your most special day, Congratulations Marielle! This couple found the perfect venue to make their boho-chic dreams come to life. The entire day was filled with fresh flowers, natural wood, candles, romantic scenery, and most importantly a whole lot of love. The portraits of this couple on their wedding day are so beautiful and truly highlight how happy they are together. This rustic wedding was held at the historic Waterloo Village in Stanhope, NJ. It was a fall day that still felt like summer which couldn't have made for a more perfect outdoor ceremony. The grounds of this venue are breathtaking, covered with historic buildings, natural streams, and beautiful trees Shannon and Joe has a gorgeous setting for pictures. During the bridal trial with Shannon she expressed wanting to wear fresh flowers in her hair. On her wedding day I created a custom design with the natural flowers she provided to match the decor and natural setting of her venue. Shannon looked stunning, and her hairstyle is one of my personal favs. We also had so much fun working with her four sisters and both the mother of the bride and groom before sending this beautiful bridal party off to enjoy the rest of their day. 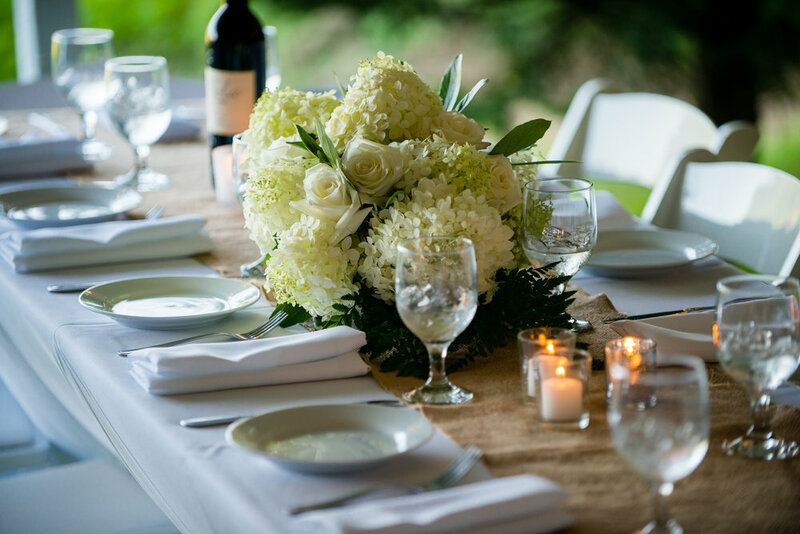 This beautiful backyard wedding was hosted at the family home of the bride in Cheshire, CT. 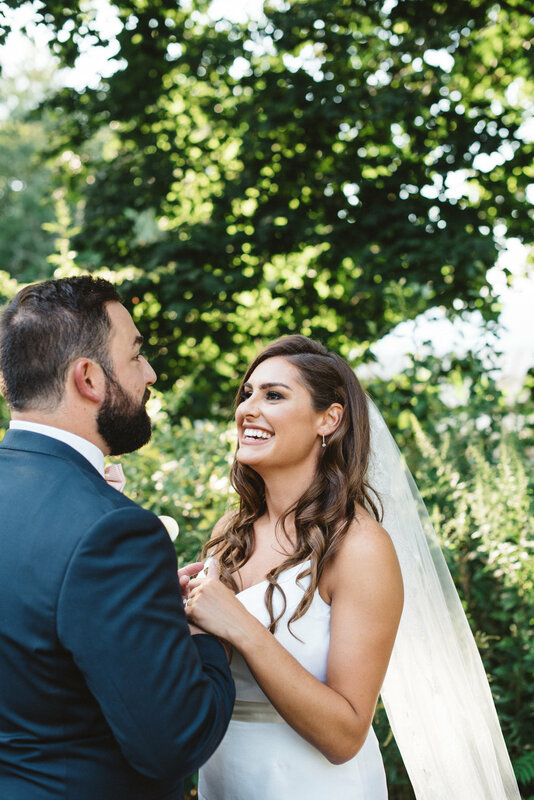 It was the perfect summer day to celebrate such a stunning couple. Dara and I traveled out to the brides home in Connecticut to work with the bride and bridal party, six beauties in total. It was a hot summer day, the focus for all makeup applications was long wear and waterproof. The goal was to combat any unwanted shine on the skin, and also keep these gals looking amazing until the end of the night. Prepping the skin properly for each client, and using sheer layers of matifying foundation aided in giving these gorgeous gals a natural glow that wouldn't look too dewy in the professional photos. Everyone loved how they looked, I couldn't have been happier with the results. These babes made my job easy! Congratulations Steph & Scott I am so happy to have been a part of your gorgeous day.